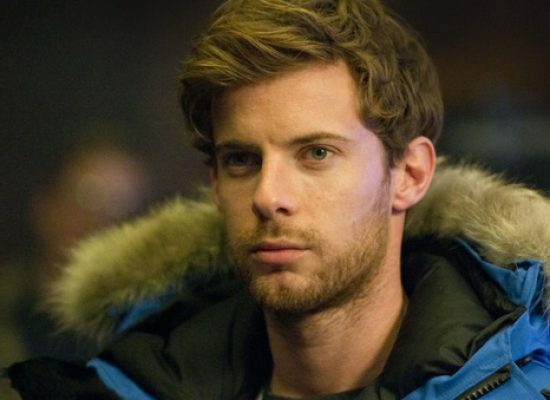 Sky Atlantic’s most successful original commission, Fortitude, is set to return in 2016. Sky to launch new original drama Fortitude across UK and Europe. Sky Atlantic HD is to air what they describe as their most ‘ambitious drama commission to date’ with a thirteen-part drama co-production with American network Starz in Fortitude.